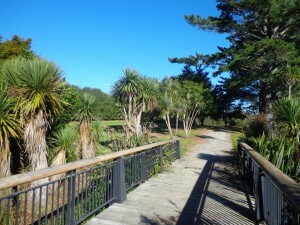 A Shore-based community well known for it’s green parks and proximity to the sea. Discover our close-knit community, focused on family and friendship. Important numbers and contacts you'll need in an emergency. Click here for a selection of important numbers that you’ll need in a crisis or emergency. Our Community Buildings can be hired for events and special occasions. Click here to discover more about the work of the GRA in our community and how YOU can help. Help US Build A Better Greenhithe for YOU! As ratepayers you pay thousands of dollars property rates every year, we work hard to make sure our community benefit from what we pay. By chipping in NZ$20 a year you can help us work even better, for YOU, and US all Greenhithe residents! Any question, please contact: info@greenhithe.org.nz.